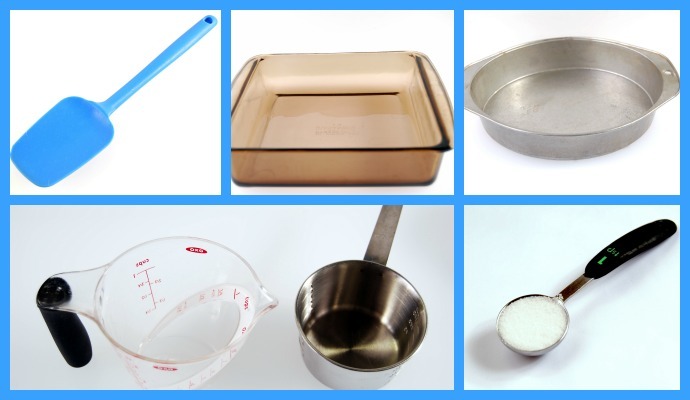 Having the right kitchen tools can make cooking easier and more fun! However, you don't need every tool in the store. Before you buy that next piece of kitchen equipment, check these tips and suggestions for selecting kitchen tools.